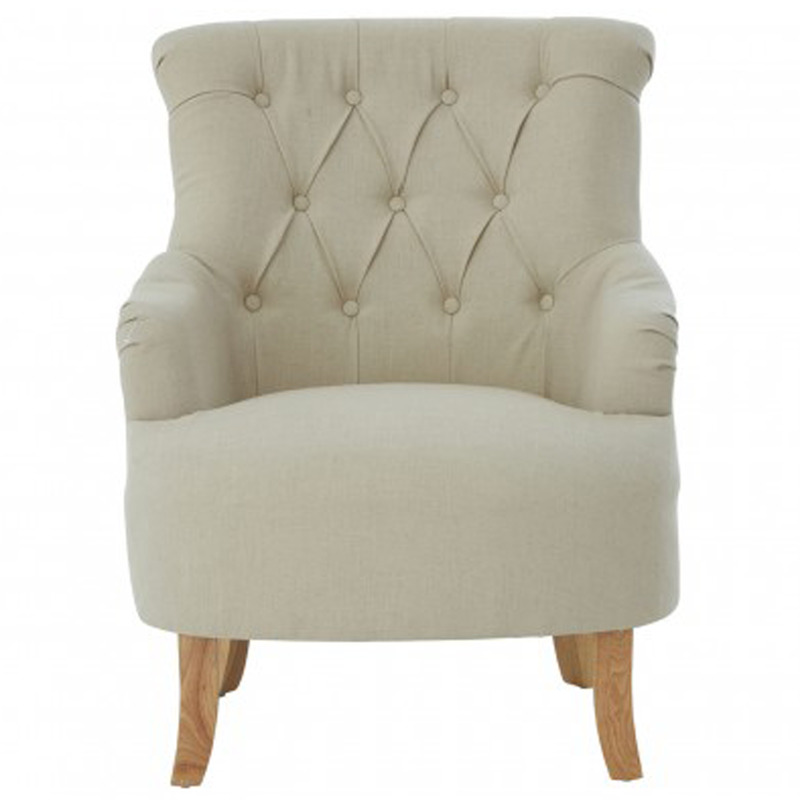 As part of our exclusive range of extensive chairs, comes this new Hampstead Armchair. This armchair comes in a lovely white colour and features unique button stitched detail to give it an extra aesthetic appeal. Complete with rubberwood supportive legs, cushioned seat and backrest and a very comfortable seating position. This is the perfect way to add contrast to your lounge and living room.